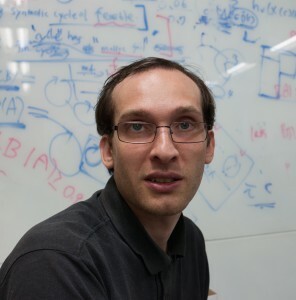 Xavier is head of the ANTIQUE (ANalyste staTIQUE) research team at INRIA. He is working on static analysis for the verification of semantic properties of programs. His main focus is on abstract interpretation and more specifically on symbolic abstractions.